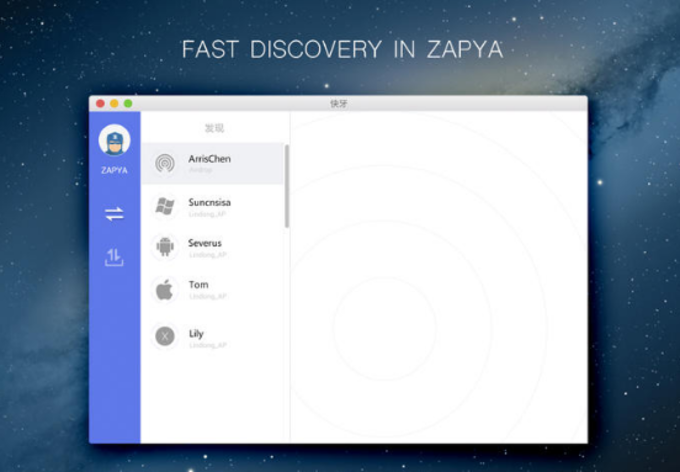 Zapya is a free peer-to-peer file sharing app specifically intended for use on mobile devices. Because this app uses peer-to-peer sharing, it's an easy way to transfer large files over wireless networks. 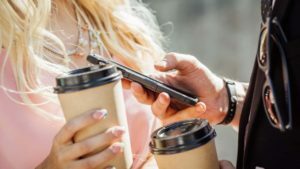 As long as the devices you're sharing with are connected to the same network and have the app installed, you can move files quickly between them and even view them through the app itself. It's a great way to share documents, media and more within an office or home. 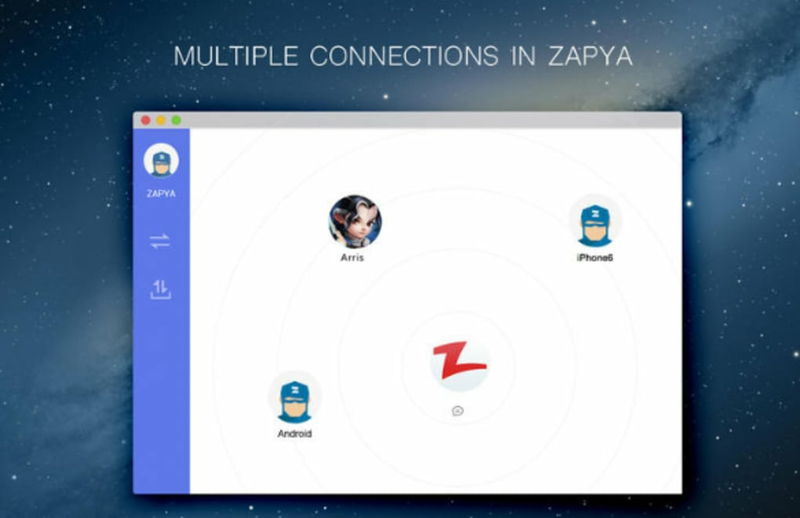 Zapya has a simple, easy-to-use interface that combines the kind of easy friends group management you'd find in a social media app with the file-sharing function. 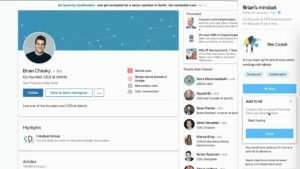 You can share files within a specified friends group, search for friends online nearby and quickly preview files with the built-in media player. Transfer over wireless networks is fast, free and simple; you can set a file to share and just leave it to complete by itself. 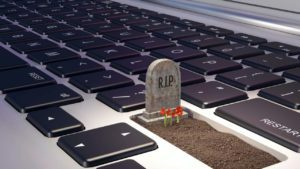 The result is an unlimited file-sharing experience that's both fast and simple to use. 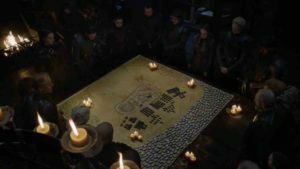 There are a few limitations on what you can do; for instance, user groups are limited to no more than five members. 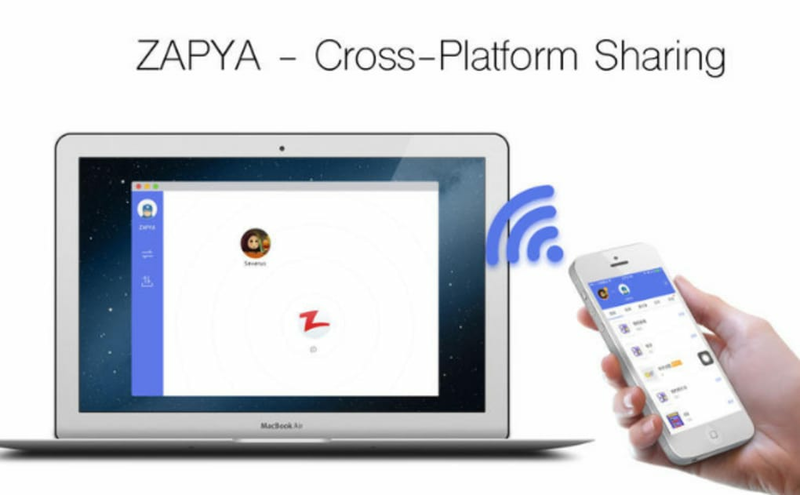 If you're in an environment where a large number of users share the same WiFi network, such as an office or university halls, Zapya is a very convenient file-sharing tool. What do you think about Zapya - File Transfer, Sharing? Do you recommend it? Why?